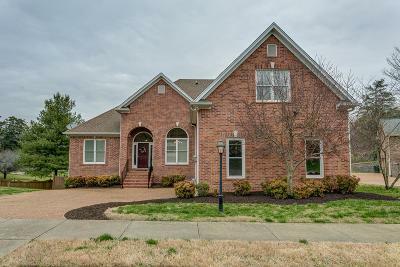 Pristine home w/fabulous open concept floor plan. Home features gorgeous hard woods, lovely rounded doorways and architectural elements, great trim-work, built-ins, & high ceilings. Bedrooms/Baths on all 3 levels (Master Suite on main level), gigantic bonus on 3rd, and phenomenal FULL BASEMENT entertaining space with media/gaming/wet bar. All TV's, equipment, & pool table remains. Large Trex deck in fully fenced back yard is perfect for summer BBQ's! Truly an entertainer's delight!